GFL Media is an ideal solution for casinos to seamlessly display real-time table game data and promotions. GFL Media offers seamless integration of casino-wide displays allowing operators to share real-time promotions, game results with stunning animations and schedule set media changes to occur at precise, opportune times, all via a user friendly centralised dashboard. Once strictly numerical billboards, displays are now powerful communication tools for promoting casino services and offers as well as game data and winning results. Currently, casinos use various systems to control and update their media, such as one for general promotions, one for number displays and a separate system for slot displays. Additionally, most casinos rely on a USB stick to manually transfer new content onto each screen in the venue, but this wastes valuable time and makes it difficult to use the displays proactively (e.g. to push out real-time special offers to players etc.). With the GFL Media module, Media content can be broadcast to anywhere a display can be found, casino wide, from the e-FX™ Display range and Multi Table Displays to Qorex EGTs. 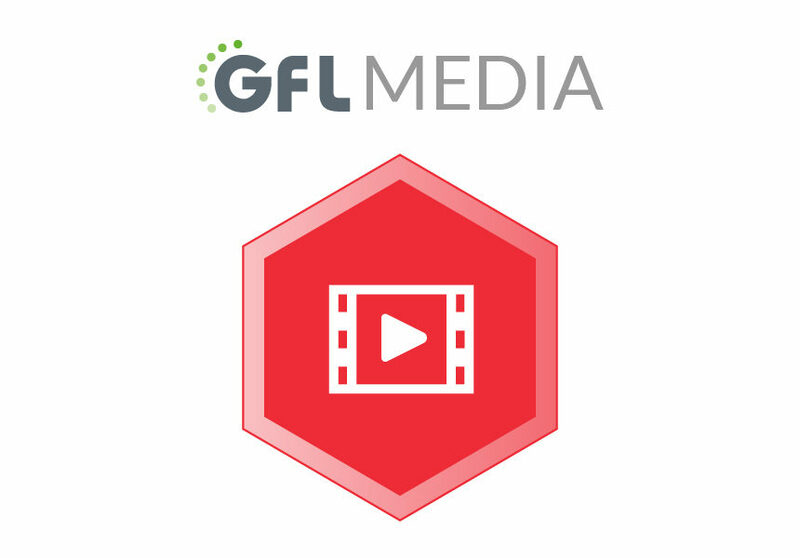 GFL Media provides you with the power to alter and schedule media content, publish custom messages to specific tables or areas, instantly modify table min/max, stream promotional video content, display table trends and results, run custom built promotions and much more.